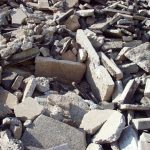 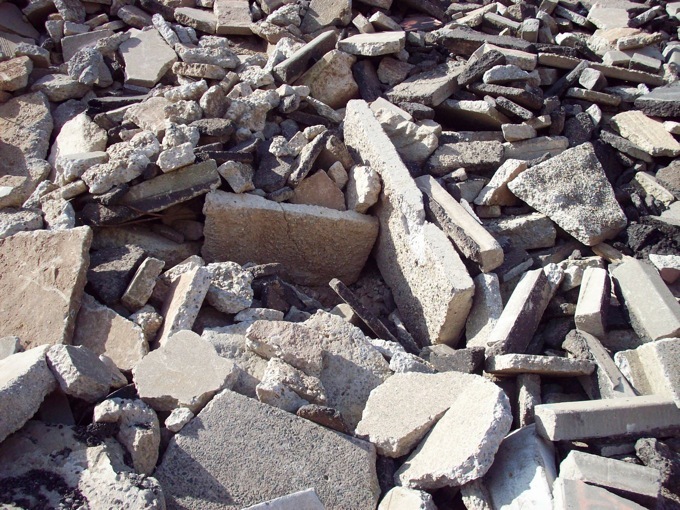 Meets CalTrans specifications for recycled road base. 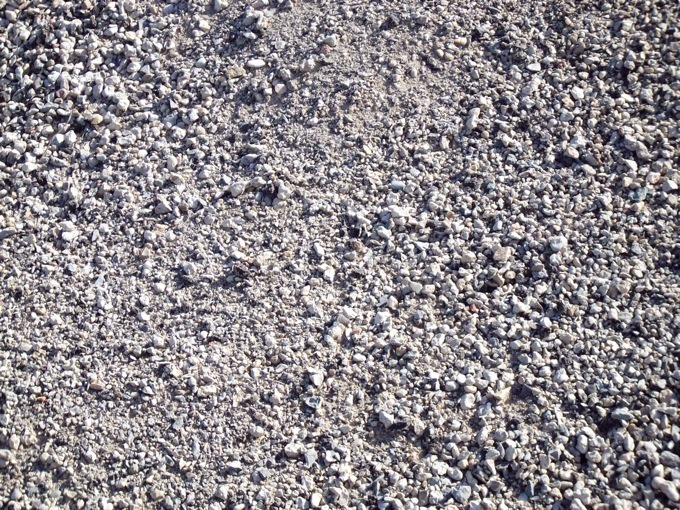 Made from recycled concrete and asphalt. 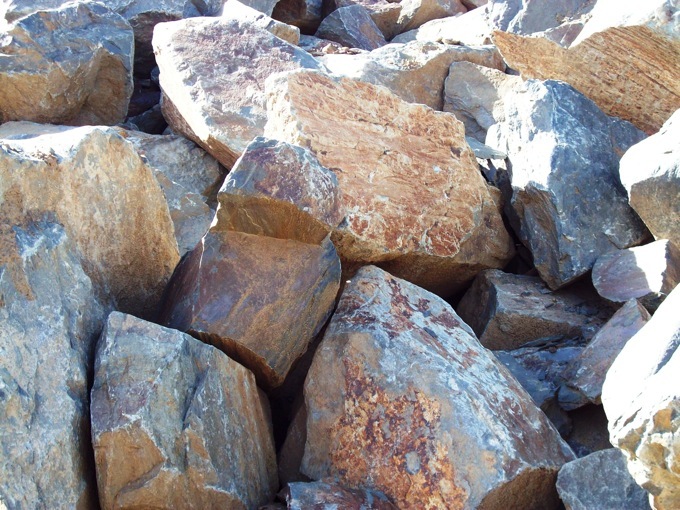 Virgin rock is crushed to make this base rock that meets CalTrans specifications for road base. 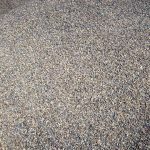 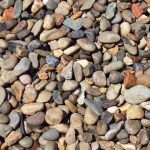 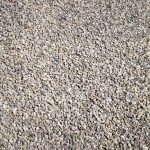 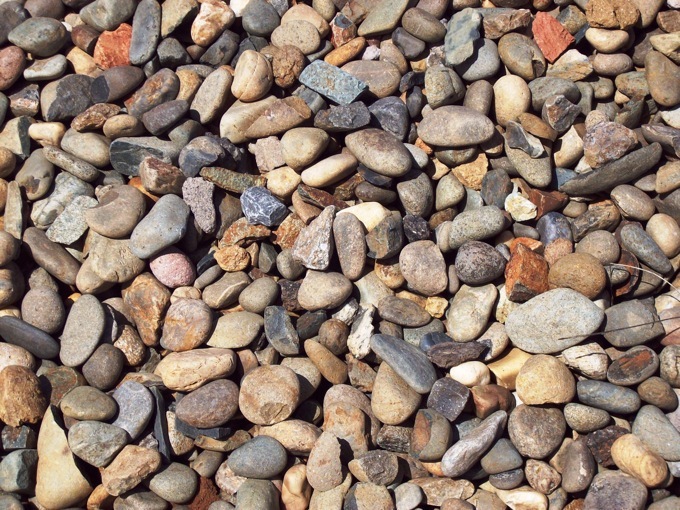 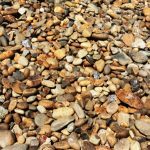 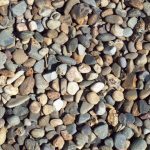 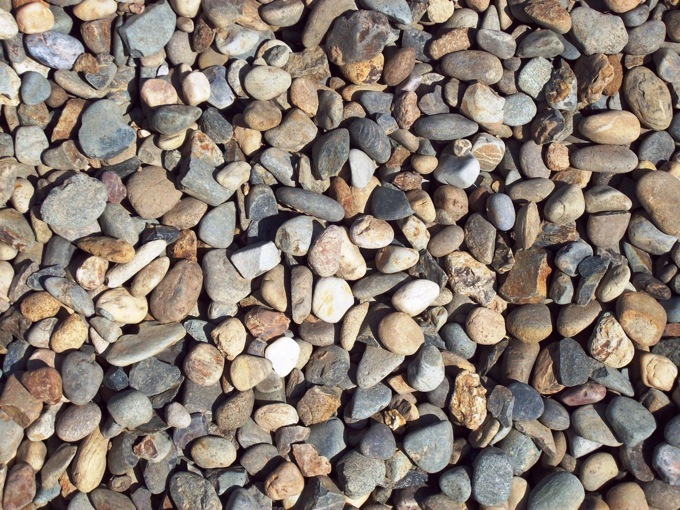 3/8” round gravel to be used as ground cover and bedding. 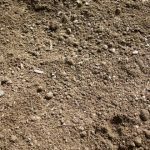 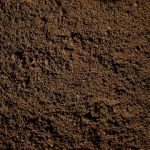 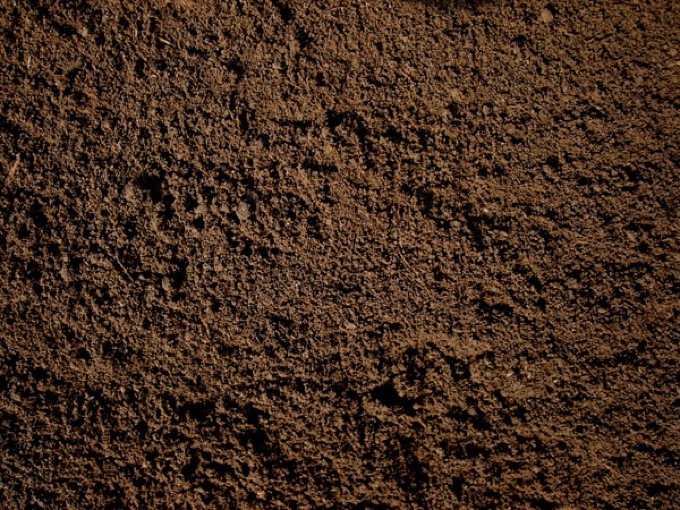 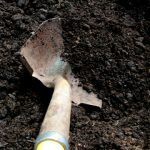 Un-screened soil particle size typically less than 3”. 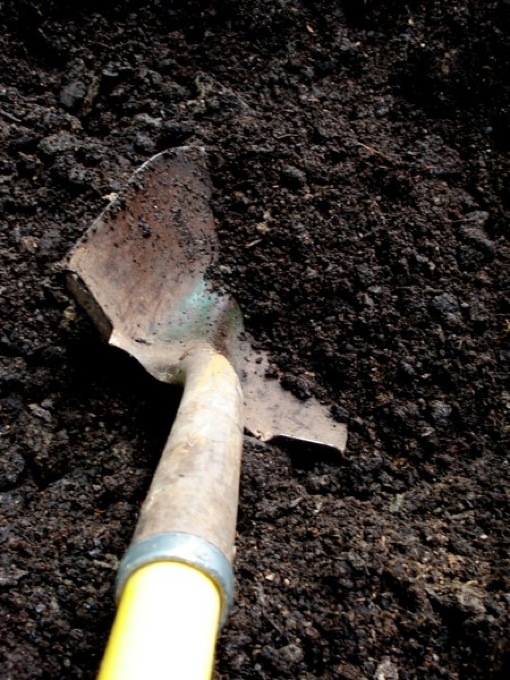 A 50/50 blend of our topsoil and compost. 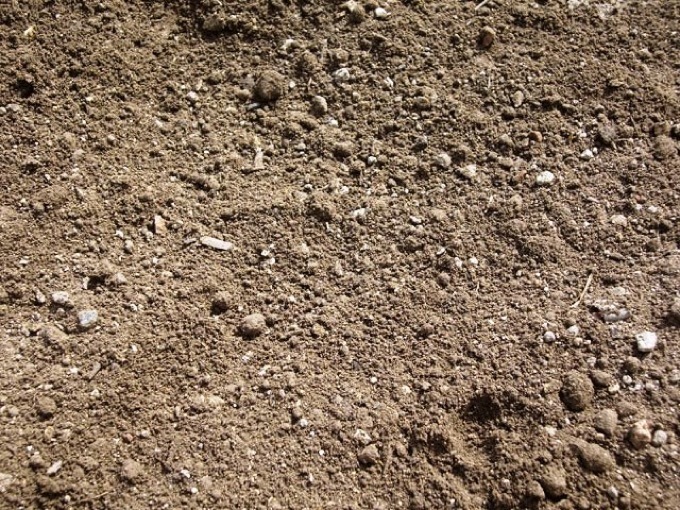 Sandy Loam with just the right amount of clay screened to a maximum size of 3/8”. 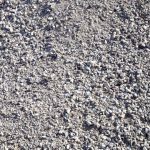 Soil screened to 1” with angular rocks and fines, perfect for temporary roads and reaching a high level of compaction. 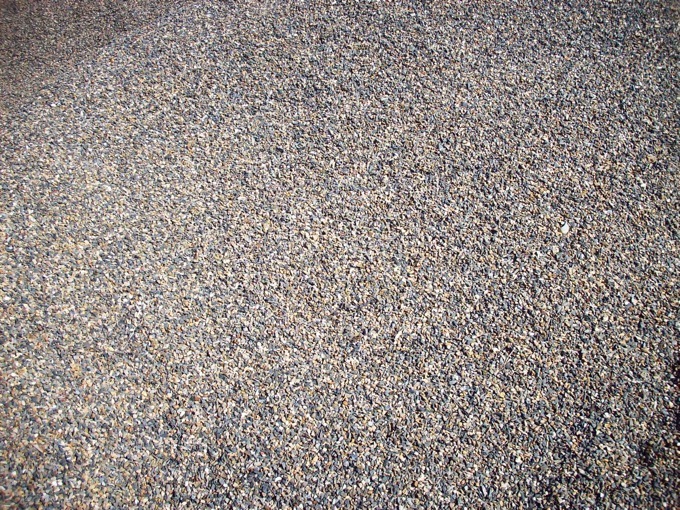 A screened product with a high level of sand. 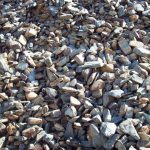 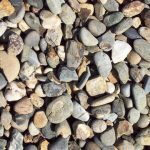 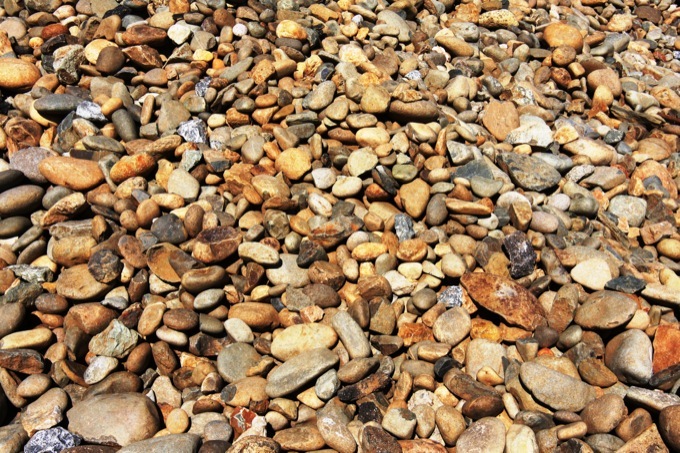 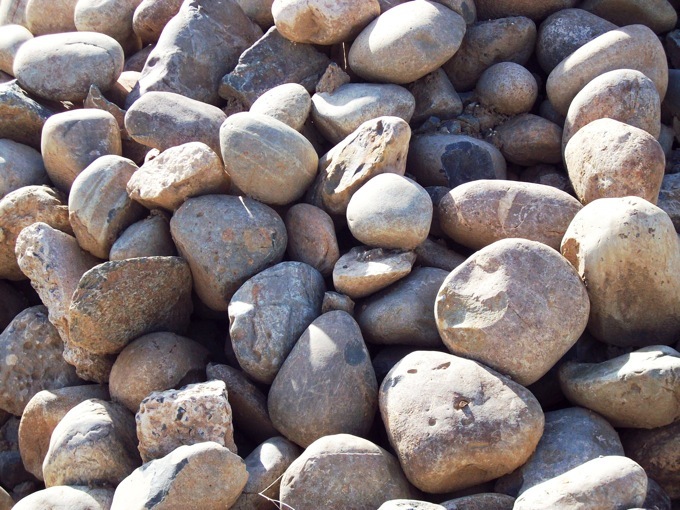 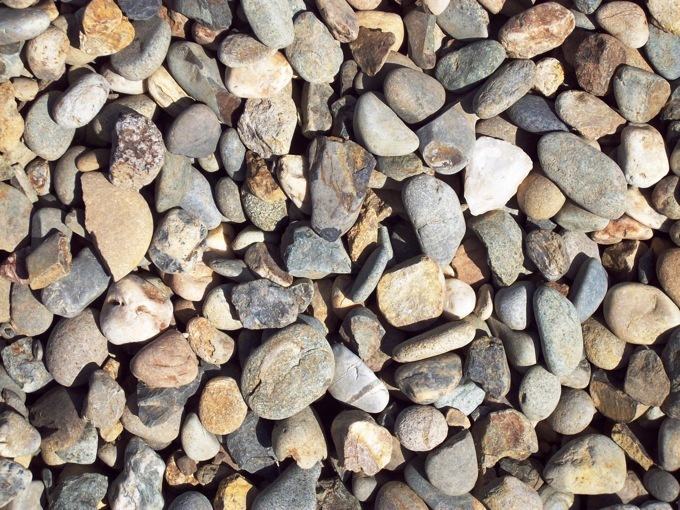 Consisting of only ½” angular and screened rock Is used for both ground cover and pipe bedding. 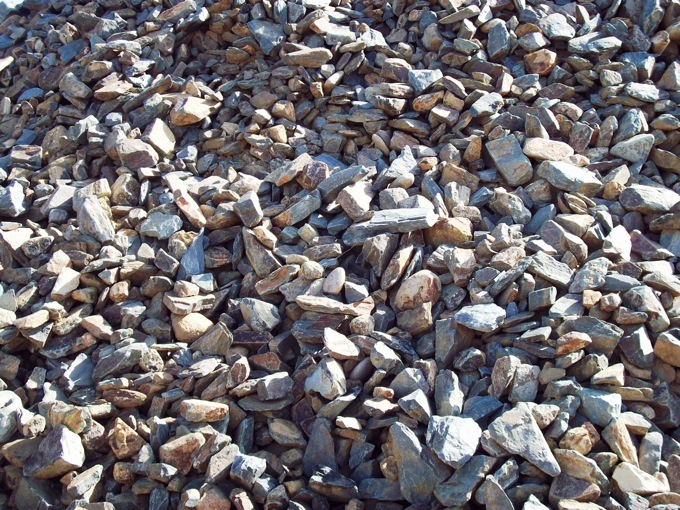 Consisting of 3/4” screened and angular rock used for pipe bedding and underground projects. 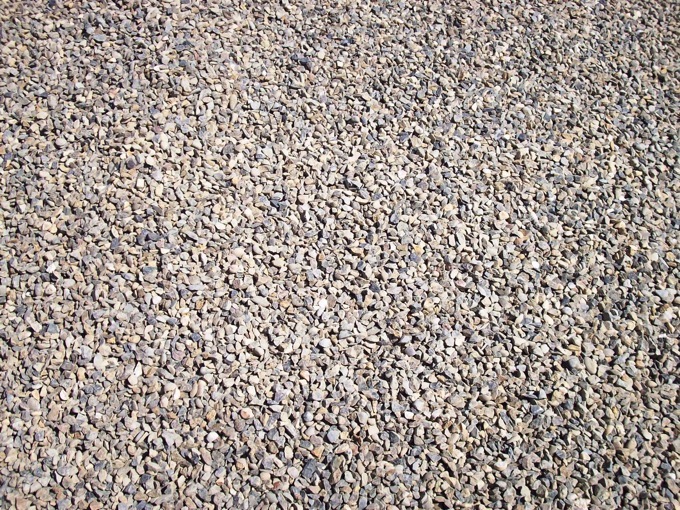 Primarily used for drainage and wall backing. 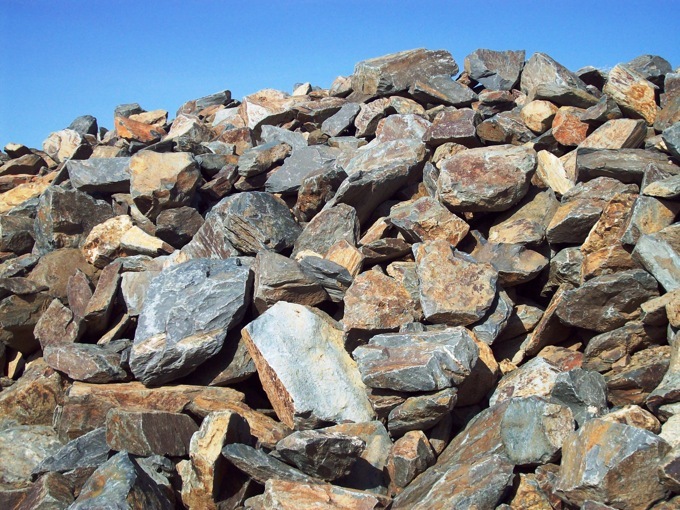 4” x 6” crushed rock used for construction entrances and slope stabilization. 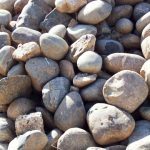 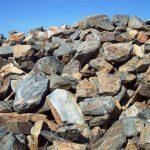 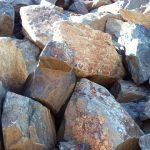 Rock Native to our geographic region processed down to a manageable size for use in landscaping and retaining walls.